O International Speculative Fiction é o novo projecto de Roberto Mendes, através do qual se procura trazer maior visibilidade à ficção especulativa não-anglófona. De momento encontra-se disponível um artigo sobre a produção de ficção científica em Portugal, da autoria de Teresa de Sousa Almeida, assim como as regras de submissão de textos. But what exactly is International Speculative Fiction? International Speculative Fiction (“ISF”) is an e-zine with free online distribution every 3 months featuring Speculative Fiction exclusively of International authors (non-anglophone authors). ISF will publish 3 to 4 short stories per number, as well as one article and one interview! Also, ISF will publish in its site a short story and an article every two weeks! 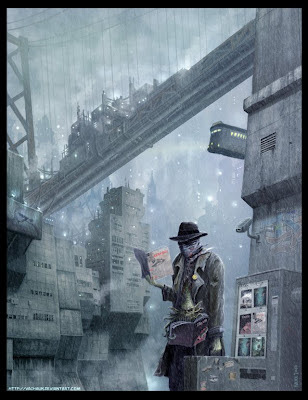 We are also aiming to publish a series of articles about the Speculative Fiction scene in various countries. Our first article is called “Science Fiction in Portugal – The Drawing up of a Territory” by Teresa Sousa de Almeida.